Survey Price List - Castle Surveyors Ltd.
All prices INCLUDE VAT so the price you see is the price you pay. Please note if you wish to have an RICS Level 2 Homebuyer Survey with a valuation & insurance valuation then simply add £50 to the prices quoted above. Move Assist Click here for info. Terms & Conditions apply, available upon request. 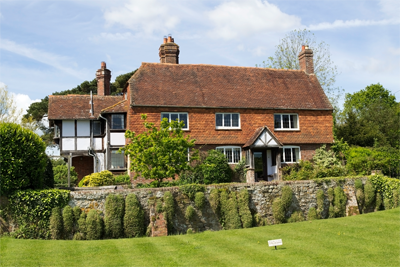 Prices are for properties built between 1840 and new build, listed buildings and other unusual properties may attract a higher fee. This figure assumes only 2 living rooms, 1 kitchen and not more than 2 bathrooms, if more rooms, then adjust the fee by £10 per room Please note, all prices above are estimates and subject to formal agreement and our terms & conditions of engagement. Updated on 2019-03-13T15:29:24+00:00, by Castle Surveyors.